right, he now takes even more pleasure from helping others achieve their goals. As an active competitor, Tony has tried and tested almost everything there is in his pursuit of excellence. And after years of endless research, he has a catalogue of successful techniques to pass on to his athletes. the very best of their training time. Tony has always been a highly competitive sportsman, starting off as a young professional footballer. Following spells at Manchester United, Blackburn Rovers & Aston Villa he turned to coaching and was the Head Fitness & Endurance Coach at FC United - one of the biggest amateur football clubs in the country. After taking up triathlon in 2000, he also started to build a small client base coaching mostly friends. 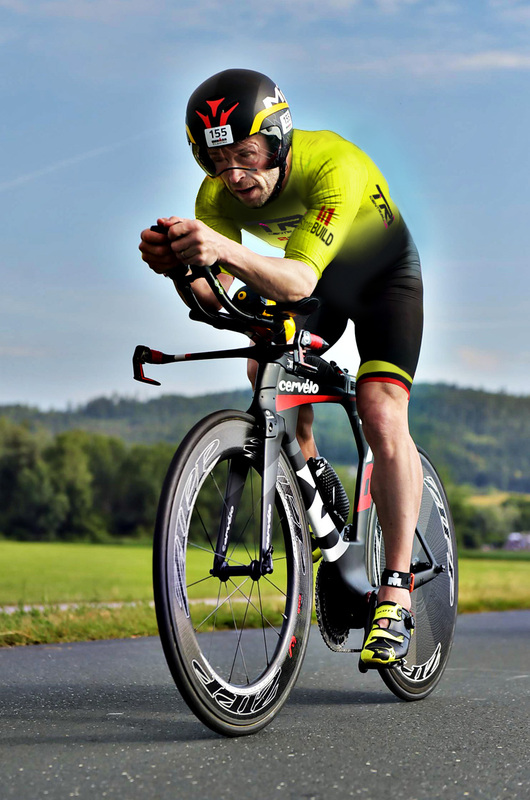 Before long, he decided to take the next step to specialise in long distance triathlon coaching, meaning TricentralUK was born. a 4:45am alarm call is the norm in the Cullen household. a training structure that fits around different lifestyles. So no matter what you want your work-life-training balance to be, you can be sure that we will find a programme that suits you. Karen started her sporting career as a swimmer at a very young, where she was up at 5am before school, sometimes training twice a day and competing at weekends. This set Karen up to become the committed and dedicated athlete she is today. 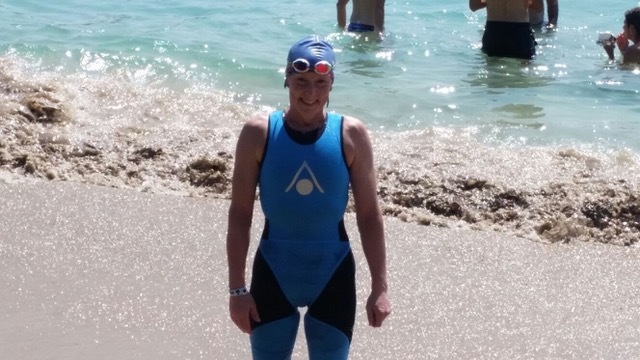 In 2014 after achieving everything she wanted to in the world of swimming, Karen decided to take on a different challenge and did her first triathlon and surprisingly finished with a podium position, on an old bike with trainers on, totally no idea what she was doing! From that day she was hooked on triathlon, however always wanting to push herself, Ironman was the ultimate goal. Karen sought the help of Tony Cullen in 2016 and has since grown into a very successful age group athlete. This shows just how far you can come if you are committed to the process and have the right coach, guiding you along the way. Karen also works full time for Swim England as a Strategic Partnership Manager so as you can see she lives and breathes sport. “ I believe if you have the right coach who understands your goals, your outside commitments and you as a person, you can achieve anything…. I feel privileged to be working alongside such well respected and successful coaches as Tony Cullen and Brian Fogarty and know that they will only develop me further as a coach ….Exciting times!